Denmark is a small country nestled beautifully between great oceans and with an easy access to the rest of Scandinavia. From plundering Vikings to fashionable modern-day princesses, Denmark can look back on a rich and colourful history and is home to the oldest monarchy in the world. It is also the place where the Little Mermaid was born, one of the many world-famous fairy tales penned by Hans Christian Andersen, whose works have been enjoyed by millions of children around the world. Named as the world’s happiest country according to 2016 World Happiness Report, travellers are not only amazed by its beautiful scenery but also by the hospitality of its people. 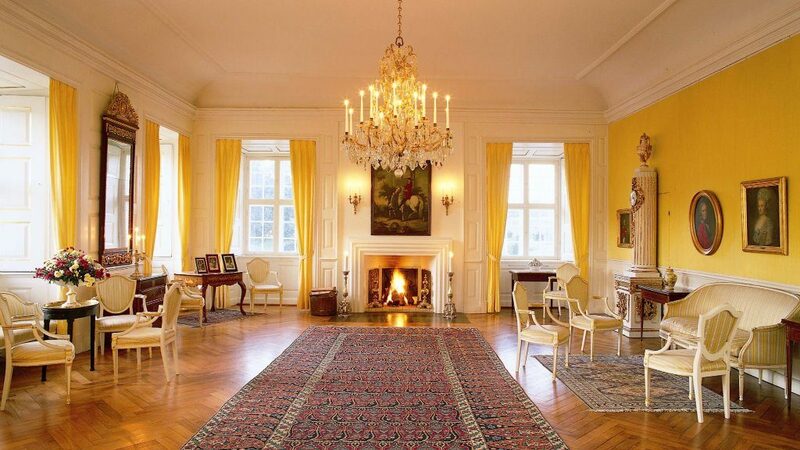 Get the best out of Denmark by tracing down the historical trails of this friendly country. 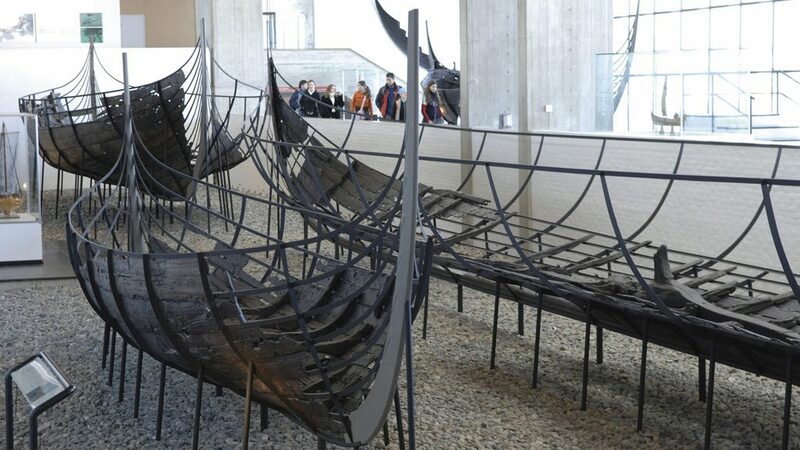 Situated in the town of Roskilde, this museum features five authentic Viking ships as well as a heritage boatyard where Viking ships are reconstructed using original crafts. Visitors are also welcome to try sailing on daily trips. 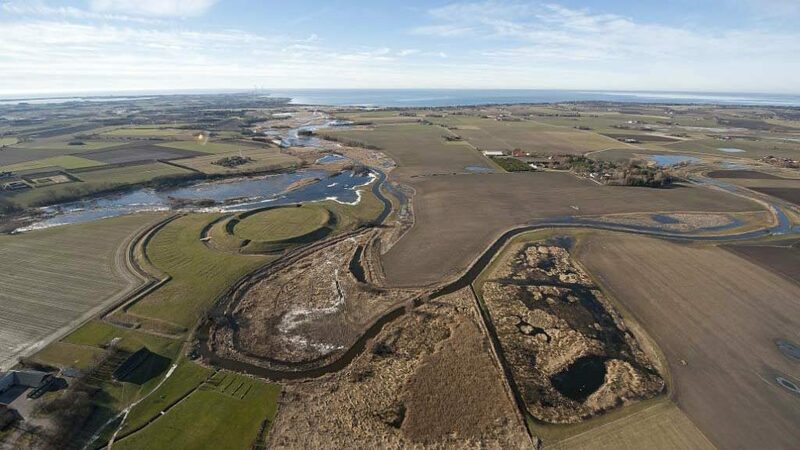 Built by legendary Viking king Harald Bluetooth over 1000 years ago, the Viking ring fortress Trelleborg features a reconstructed Viking longhouse by the fortress mounds and archaeological finds that takes visitors back to the Viking Age and vividly sheds light on the fortress’ history and its inhabitants. It also hosts an annual summer Viking market. The Ribe Viking Centre, located just outside Scandinavia’s oldest town, features reconstructed Viking dwellings where costumed interpretive craftspeople bring history back to life. There are old breeds of farm animals - and the centre regularly hosts Viking festivals with battling Vikings and authentic markets. The three museums dedicated to Hans Christian Andersen were built to commemorate the heritage of this famous writer: The Tinderbox, which is a cultural centre for children, the writer’s house of birth as well as his childhood home. In addition, a small summer parade brings the storyteller’s fairytales to life. 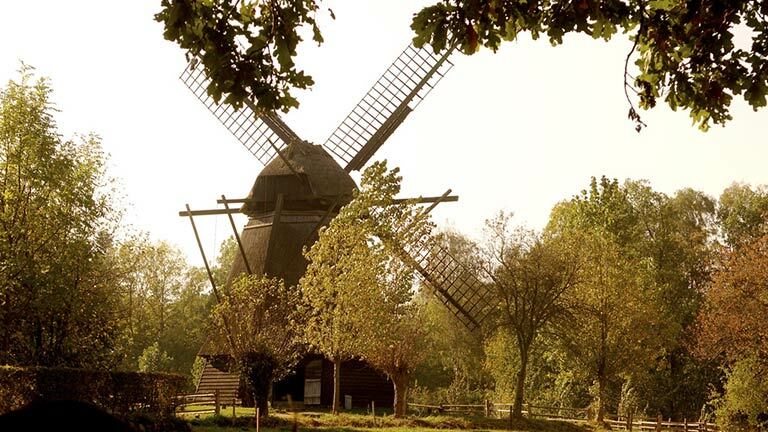 The open-air heritage museum features historic farms, a watermill and windmill relocated brick-by-brick from across the island. Staff members wearing authentic costumes tend to the livestock, fields and historic gardens, bringing the age of the storyteller Hans Christians Andersen back to life. 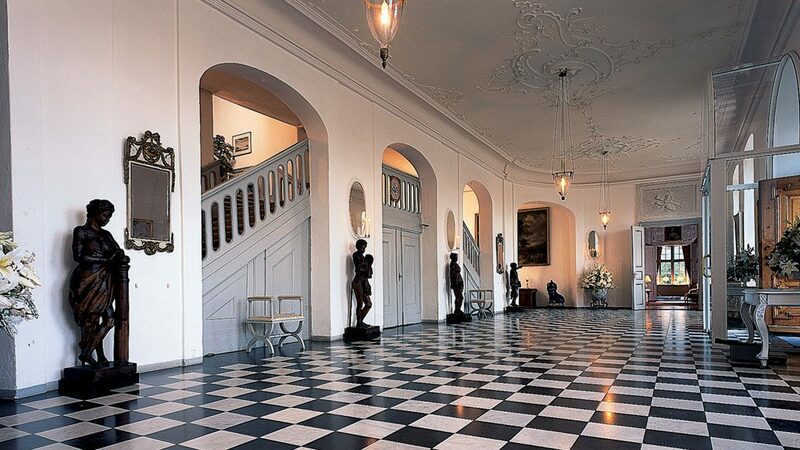 A magical and adventurous world of vintage airplanes and automobiles, garden mazes and heritage castle chambers, Egeskov Castle is often referred to as Denmark’s most whimsical and best preserved water castle. Nestled on an island next to one of Denmark’s most picturesque villages with thatched cottages, the 350-year-old Valdemar’s Castle features a hunting museum, epochal interiors and open-air events. Visitors can reach the island with a vintage ferryboat, MS Helge, from the town of Svendborg in southern Denmark. 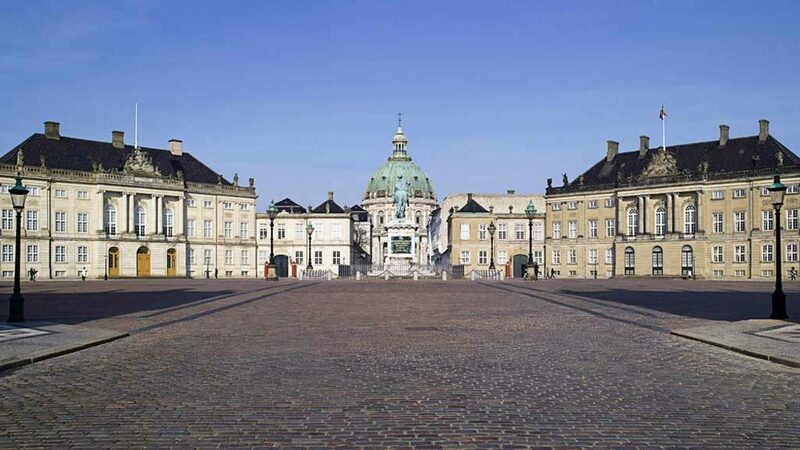 Amalienborg Palace, home of the royal Danish family, is located in Copenhagen where you can witness the changing of the guards. 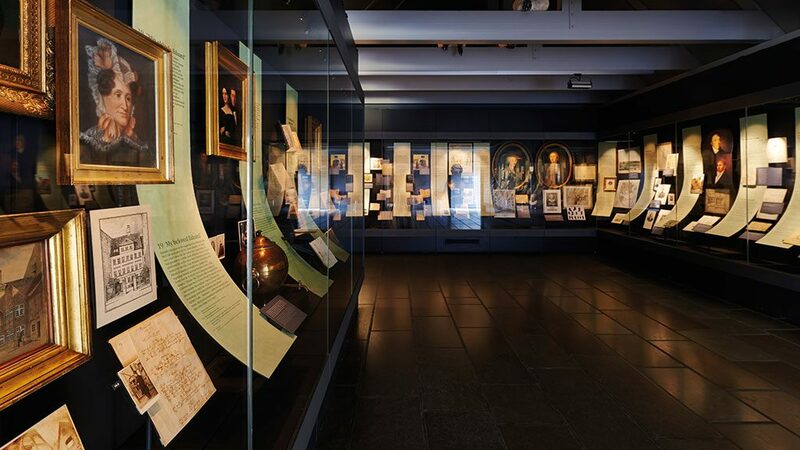 At the Palace’s museum, visitors can take an intimate look into the private chambers of recent kings and queens and enjoy an exhibition about Danish monarchy.